WORCESTER, Mass. (AP) — The chairman of the Boston Red Sox’s Triple-A affiliate in Rhode Island has been spotted taking a tour of Worcester, which has spent the past year trying to woo the team. 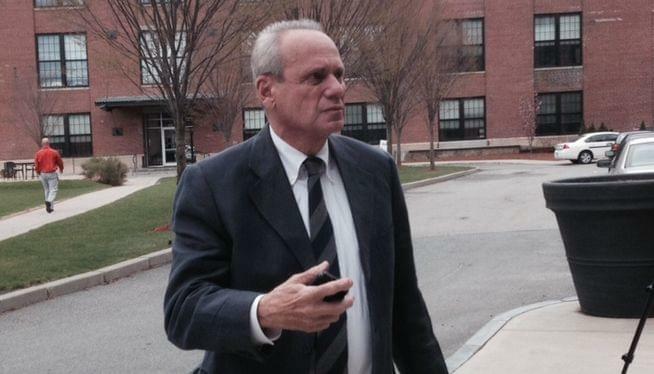 The Telegram & Gazette reports that Pawtucket Red Sox Chairman Larry Lucchino toured the Massachusetts city Tuesday along with PawSox president Mike Tamburro, International League president Randy Mobley and economist Andrew Zimbalist. Worcester officials have been courting the team as it negotiates with Rhode Island officials for a new stadium. Rhode Island Gov. Gina Raimondo signed a bill in June that would enable the team to seek bonds to finance a new stadium. She says the team belongs in Pawtucket.